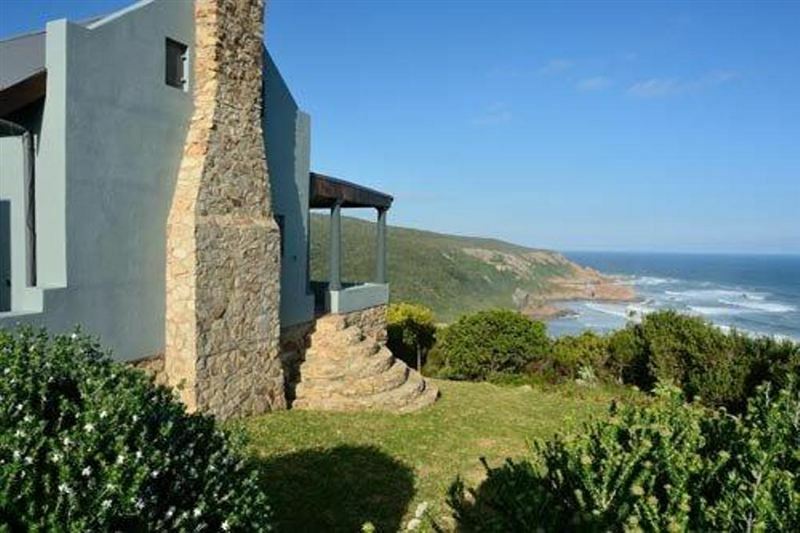 Surround yourself with nature, perched high above the golden sands of Noetzie beach just 10 km from Knysna town centre, Noetzie Bay House is a nature lover’s dream. 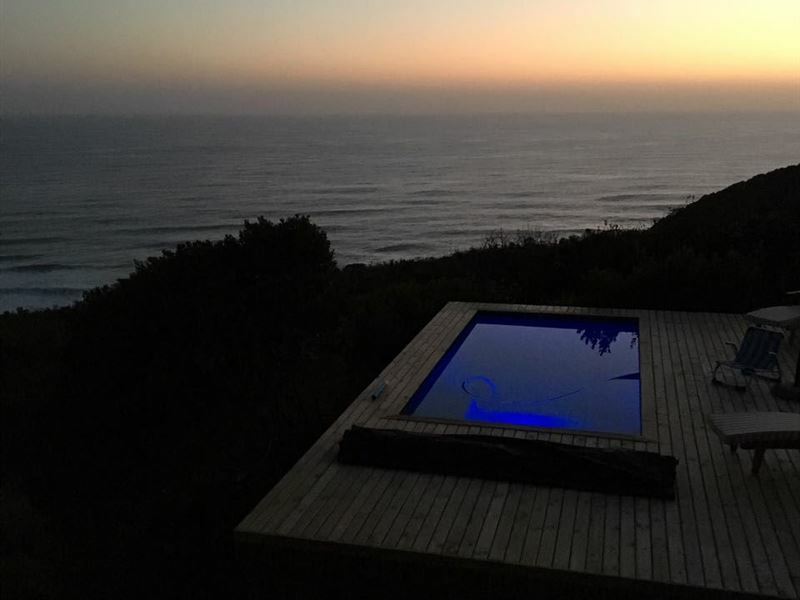 Surrounded by lawns and extensive areas of Fynbos, the bungalow offers breathtaking views of the Indian Ocean and the glorious, unspoilt Southern Cape coastline. 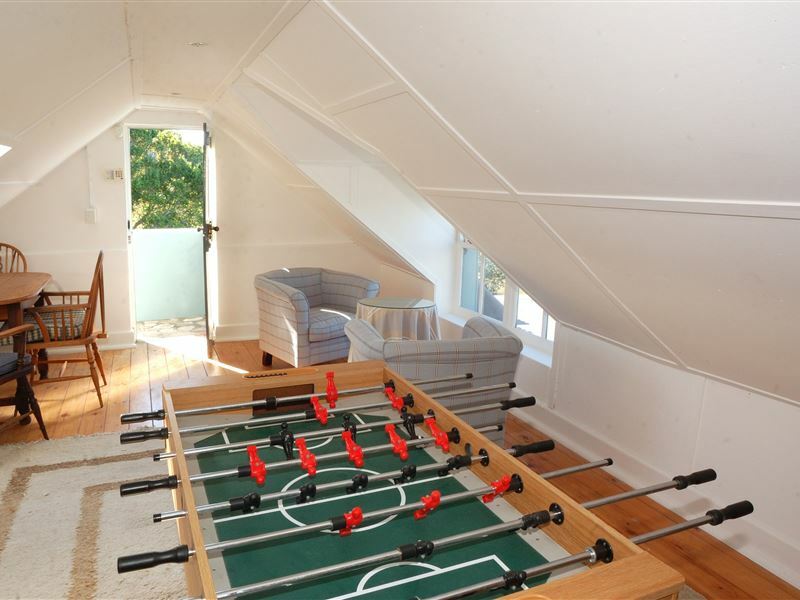 Quaint, characterful and eco-friendly, Noetzie Bay House sleeps up to nine people in four bedrooms. It’s the ideal retreat for families or groups of friends seeking rest, relaxation and the chance to ‘get away from it all’ in a peaceful area of outstanding natural beauty. There are numerous restaurants, supermarkets and shops in the Knysna waterfront, quays and town centre less than a 15 minute drive away. 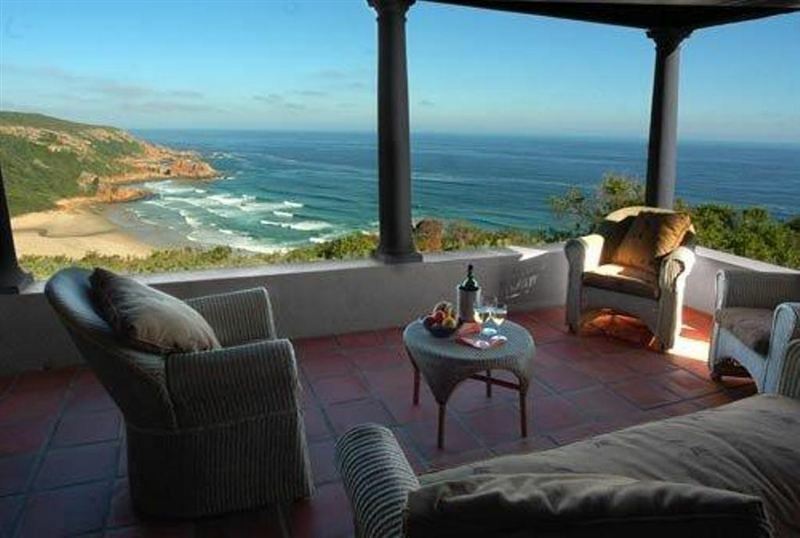 Knysna and Plettenberg Bay offer excellent opportunities for all manner of outdoor pursuits. 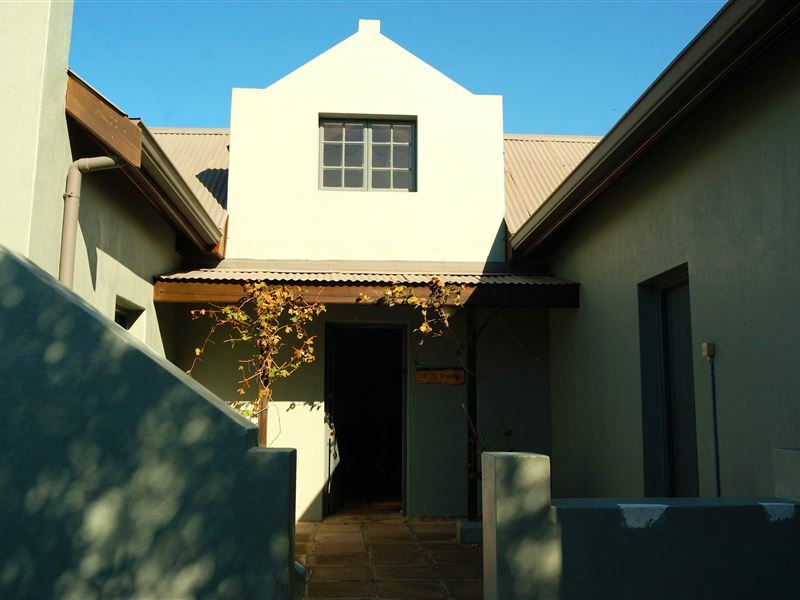 Feel at home in the country, well-furnished and with a welcoming, homely atmosphere, the property features a spacious open-plan lounge and dining room with fireplace and double doors leading to an attractive stoep with unsurpassed ocean views. The dining area offers superb sea views through its large bay window. There’s a well-equipped country-style kitchen with serving hatch to dining area featuring a modern gas cooking range, fridge-freezer, double drainer sink, gas geyser and appliances. 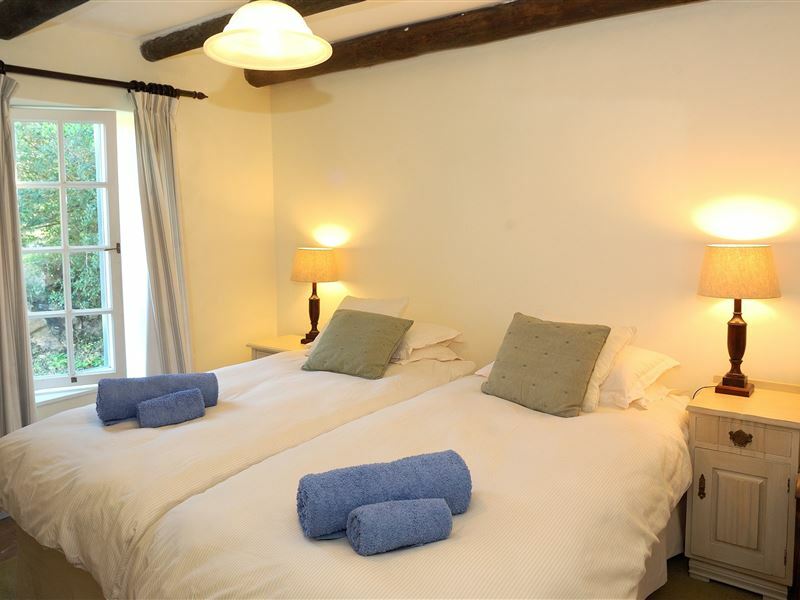 On the ground floor there are two double bedrooms, one with an additional single bed both with en-suite bathrooms and one twin served by a separate bathroom. On the first floor there is a second twin along with a lounge area and shower room. This area is particularly suitable for children and teenagers. There is shaded parking for two cars and ample space for at least two further vehicles. power outages will never pose a problem. It is quit an experience standing on the beach looking back at these castles. It makes you wonder what it would have been like to be at war on the seashore. Beautiful beach but poor and very little facilities, roads in bad shape. Parking far from beach. Great views of a hidden beach, friendly paking attendant with lot of local knowledge. Big open beach with a river mouth. Did not see any lifeguard station so swimming here might be a risk. Well worth the 147 steps down from the paking. Take water as there is no shops to buy some. There is an amazing beach here with plenty of space. The castles are on the beach front so if you're staying there you pretty much have the run of the beach. The carguard said that there are 130 steps from the public parking to the beach, so expect a bit of a walk down and prepare for the walk back up. Beautiful and very lonely. Great for kids due to the small creek running into the sea (it's much warmer and perfect to build dams and water castles). Not much shade though. 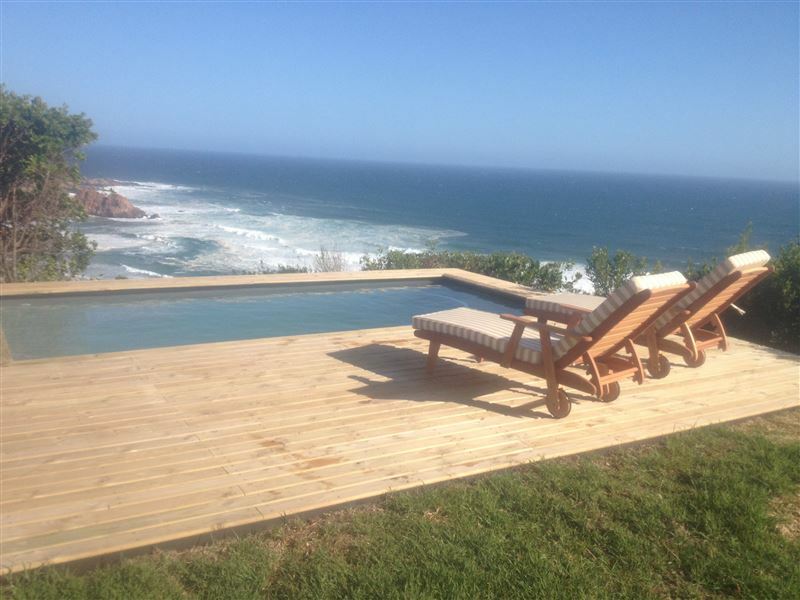 Request a quote from Noetzie Bay House at no obligation. 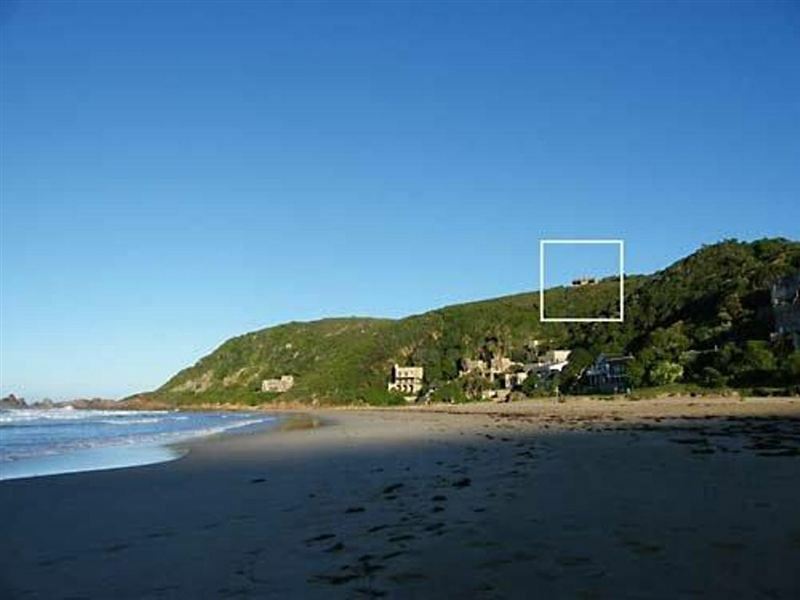 Noetzie Bay House is within a convenient distance from the beach.